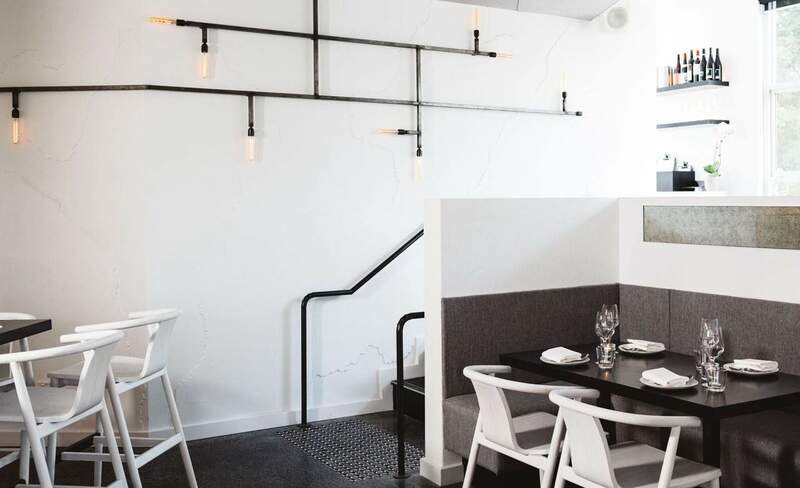 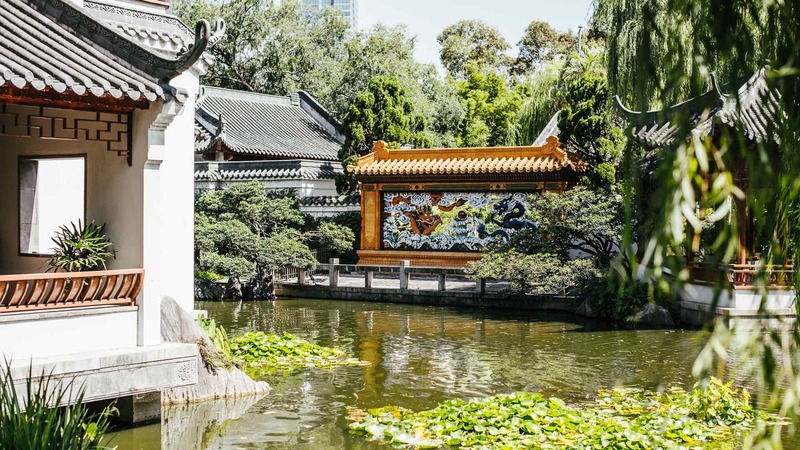 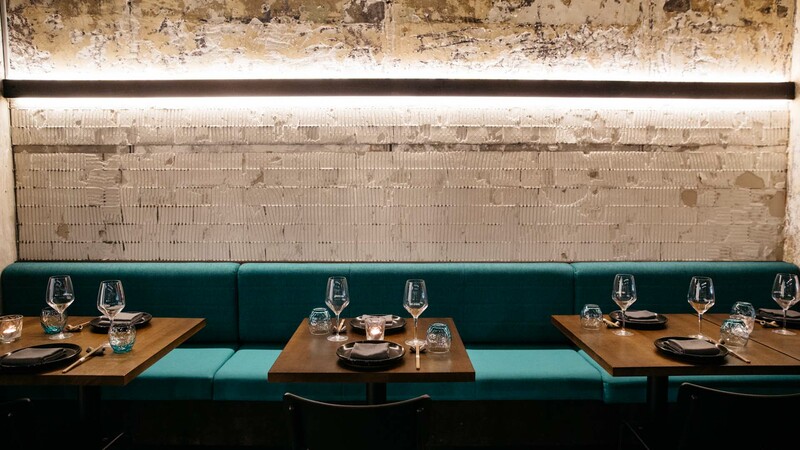 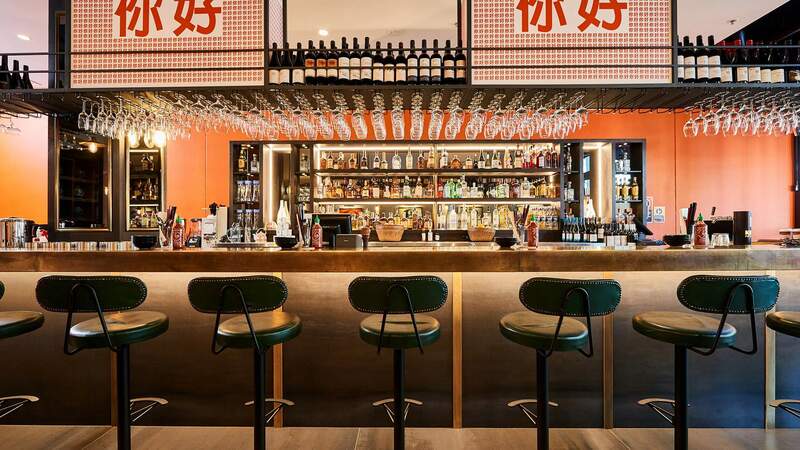 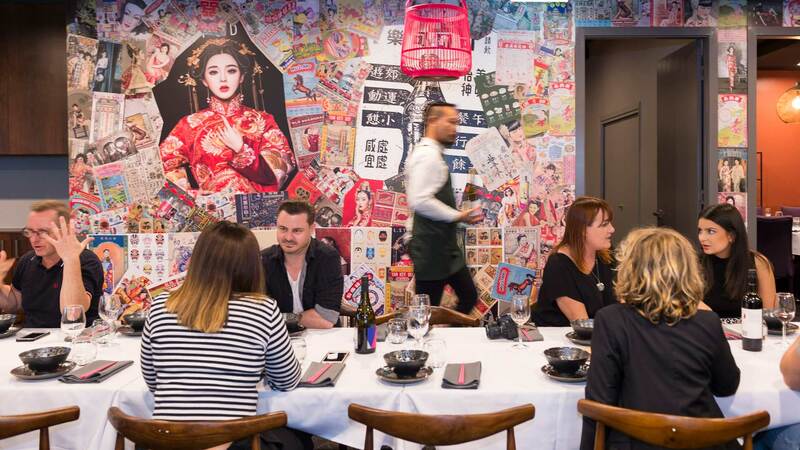 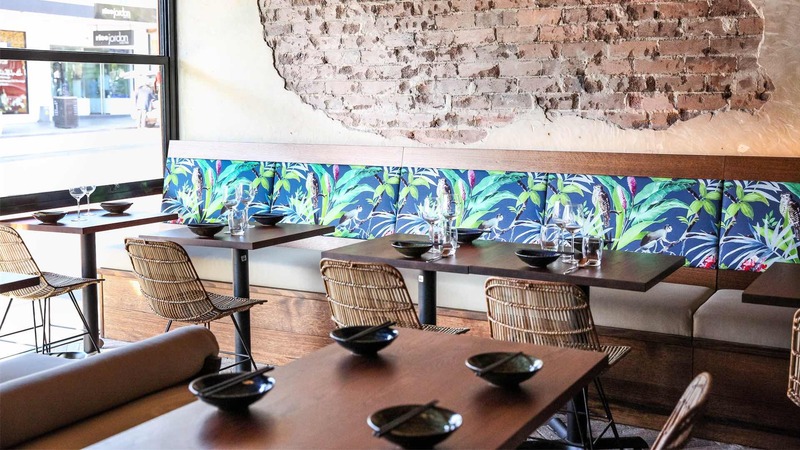 Fans of the Bondi favourite now have a second venue to get their share-style Chinese cuisine fix. 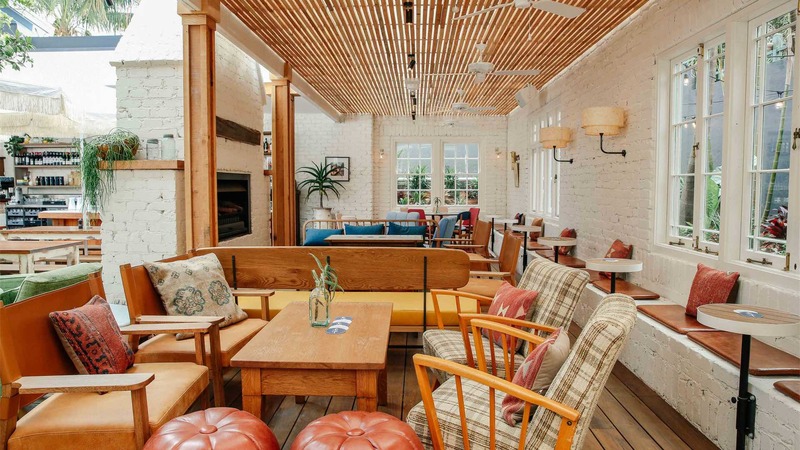 An upstairs pub restaurant turning out anything but basic pub food. 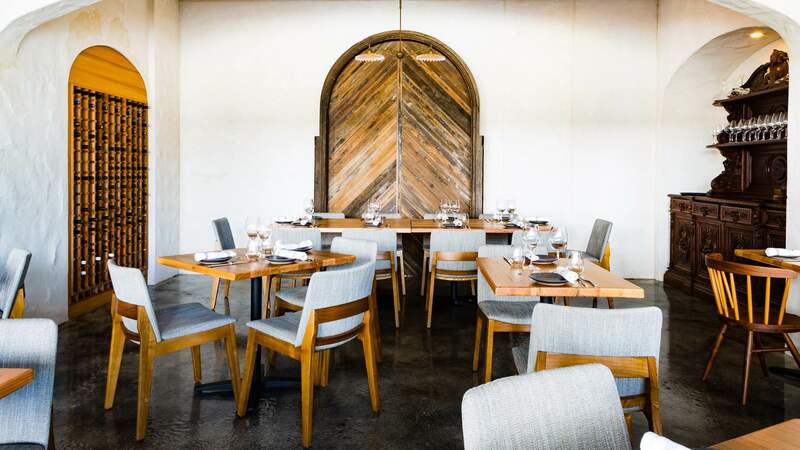 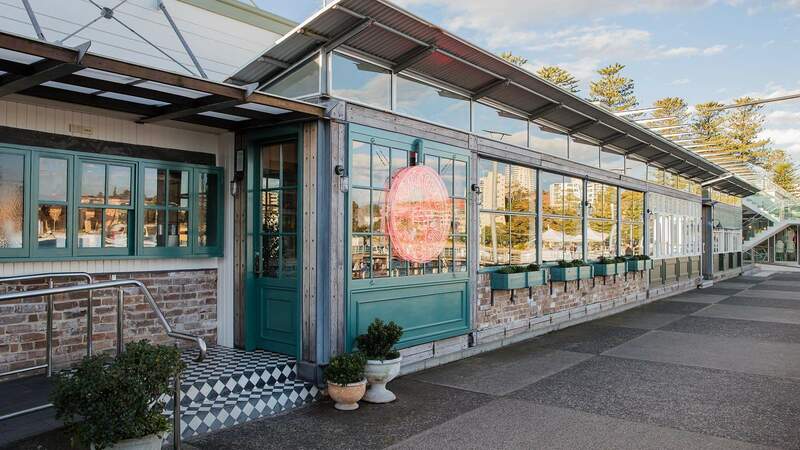 A Newport trattoria from the trio behind Ormeggio at The Spit. 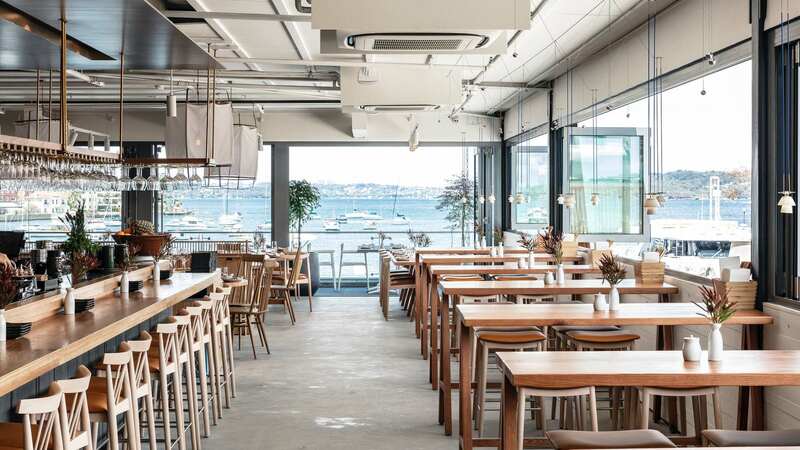 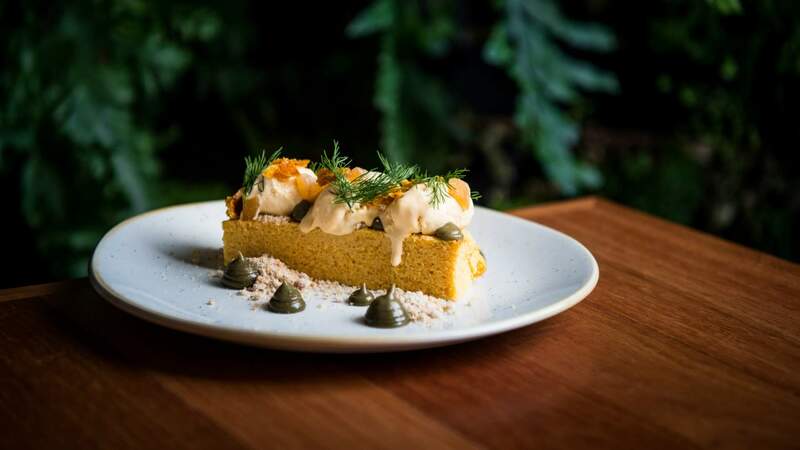 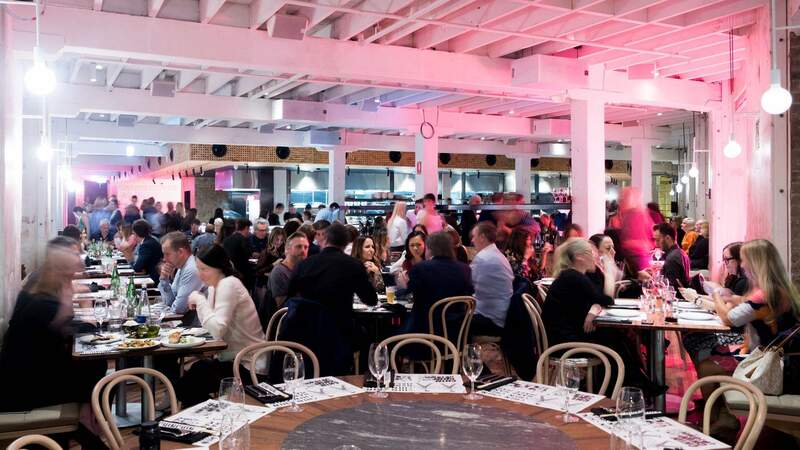 Finnish chef Tomi Björck teams up with local Sam Cole to bring an excellently executed east-meets-west menu to Bondi Beach. 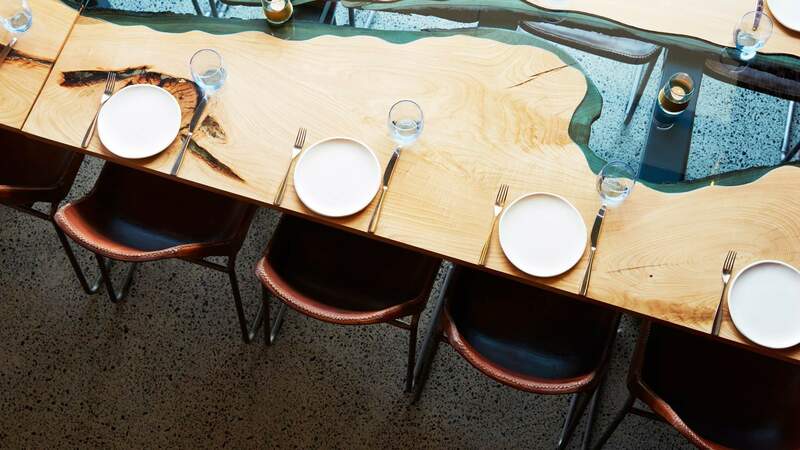 A Balmain restaurant pairing smoky South American meats with a drinks list worthy of a cocktail bar. 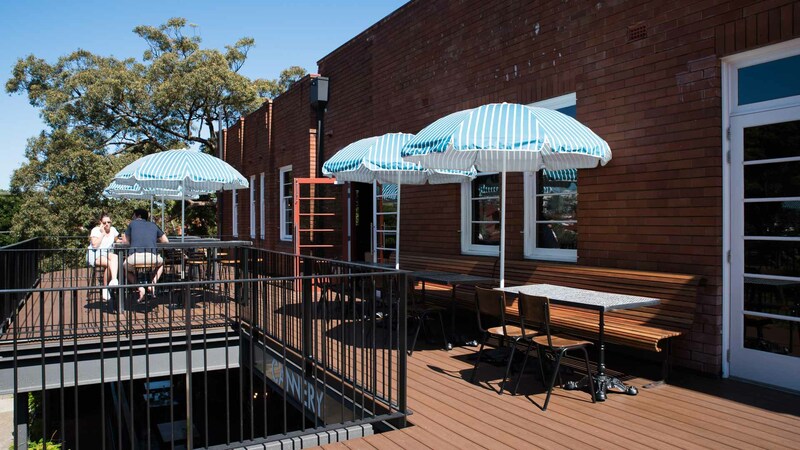 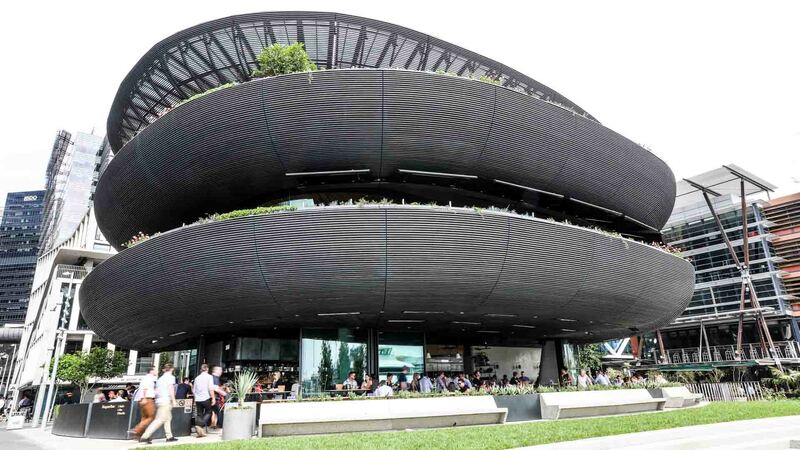 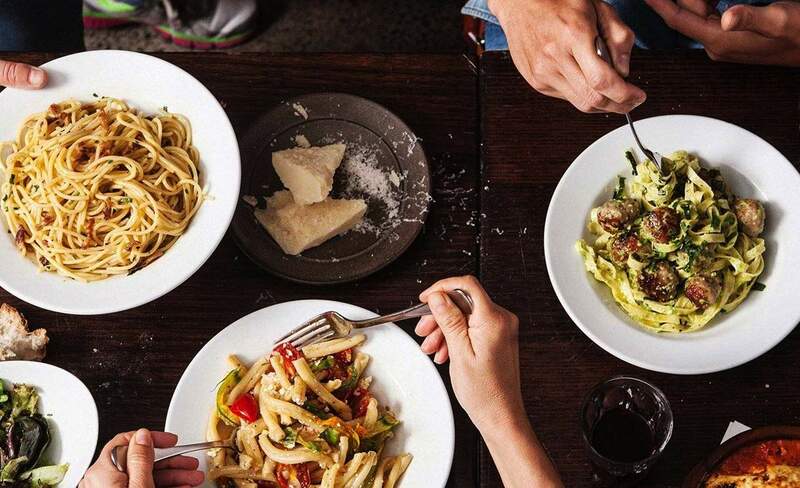 The lower north shore now has its own version of the Italian eatery. 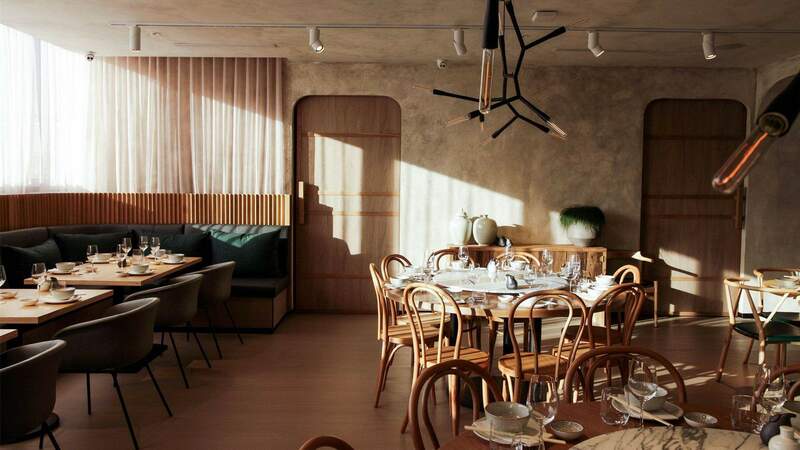 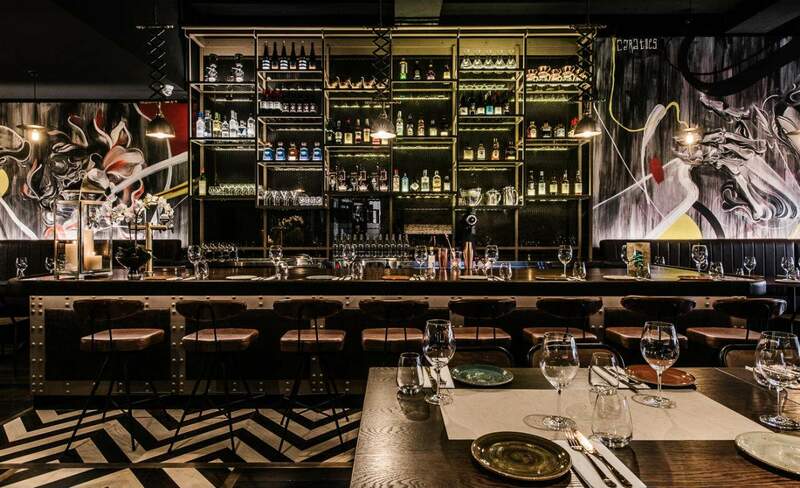 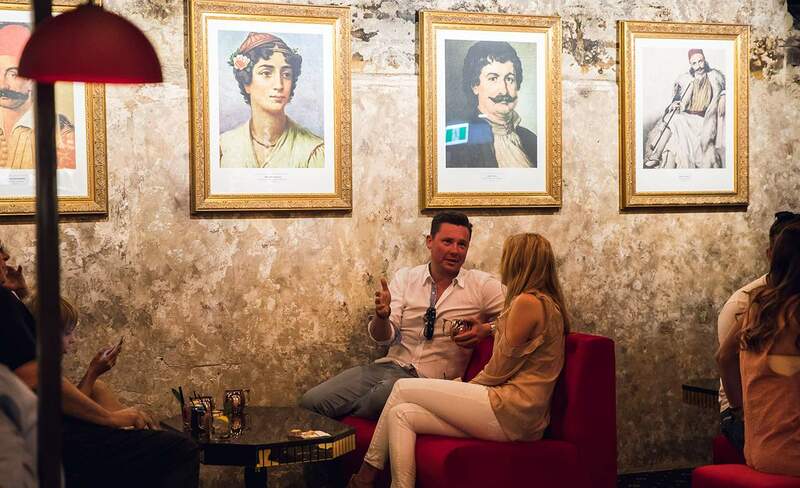 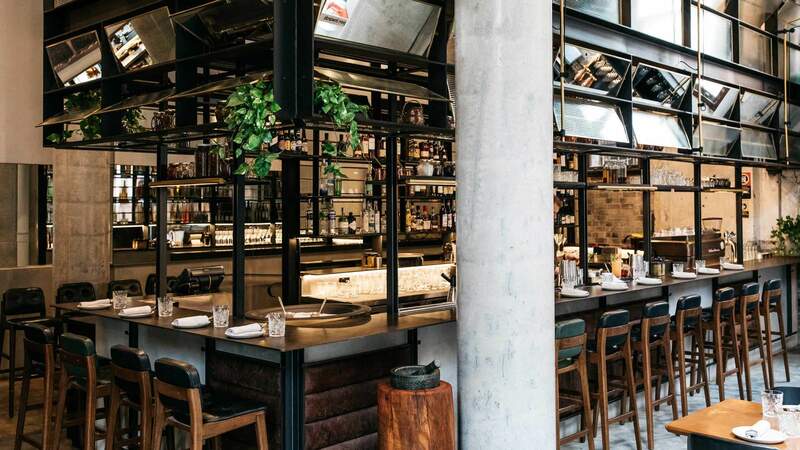 Sydney's epic new opulent Greek restaurant.